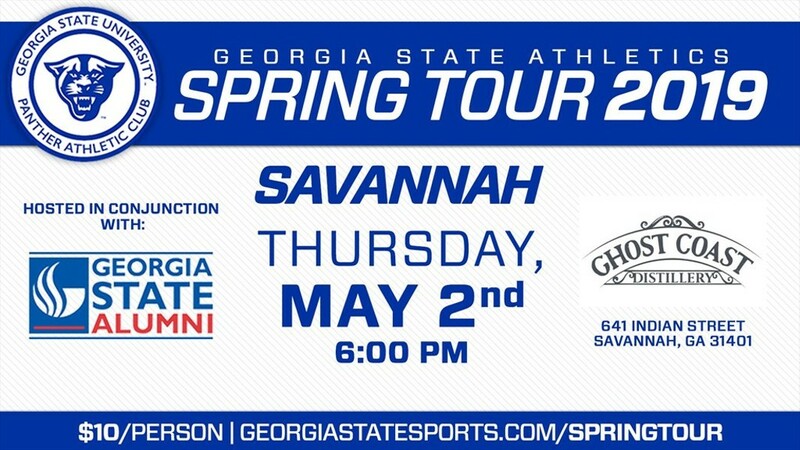 Join fellow Savannah area alumni on May 2 for an evening of casual networking at Ghost Coast Distillery and get a behind the scenes look at Georgia State Athletics. Hear from Head Football Coach Shawn Elliott about the exciting year ahead. Ticket Cost: $10 per person. 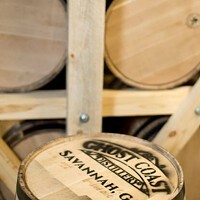 Hors d'oeuvres and two drink tickets included.